Josh had his first skiing lesson yesterday afternoon. He and Ben arrived about 30 minutes after Angie and Gabby came. Angie showed us a video she had taken with her iPhone of part of his lesson. This is all I could take as he still doesn’t like to have his picture taken. That’s it for today. Hope you have a great day. Thanks for stopping by the blog and be careful. Posted in: Daily Posts. 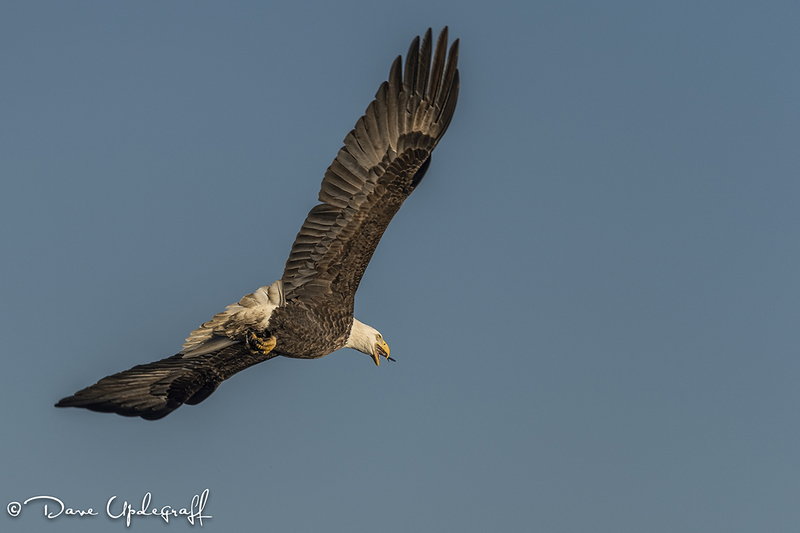 Tagged: Lock & Dam #14, Mississippi River, Photographing Eagles, Photography, Wildlife Photography. 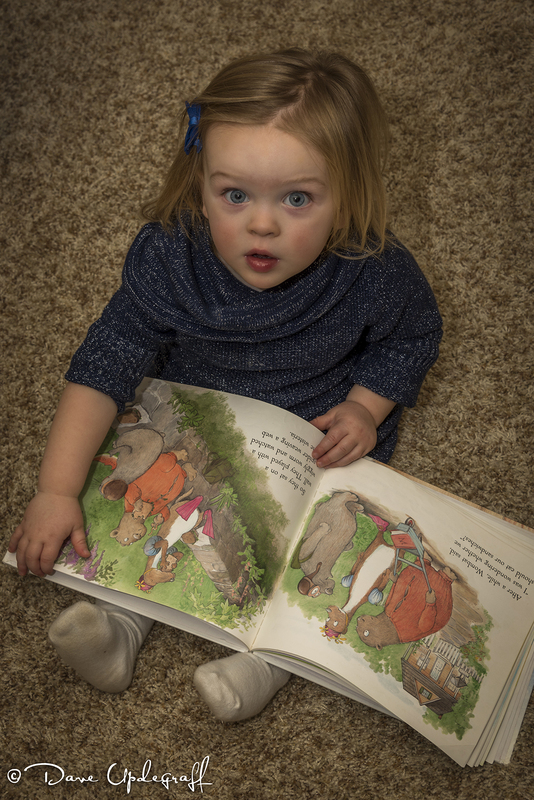 All three of these images were taken toward the end of the session. You can tell by the beautiful light on the birds. This Juvenal had made several passes over the fishing area but had apparently never found anything. I really love how the fading sunlight makes his eyes sparkle. This is an image I didn’t think I had captured. I’m like a kid in a candy store when it comes to shooting eagles. If it’s black, white, brown or in the air I’m pressing the shutter. The D4 has such a huge buffer you can rip off 80 images of a lot of nothing, so you can’t always tell on the little 3 inch LCD what you have. I heard Andreas telling Jeanne that he had captured an eagle eating a fish. 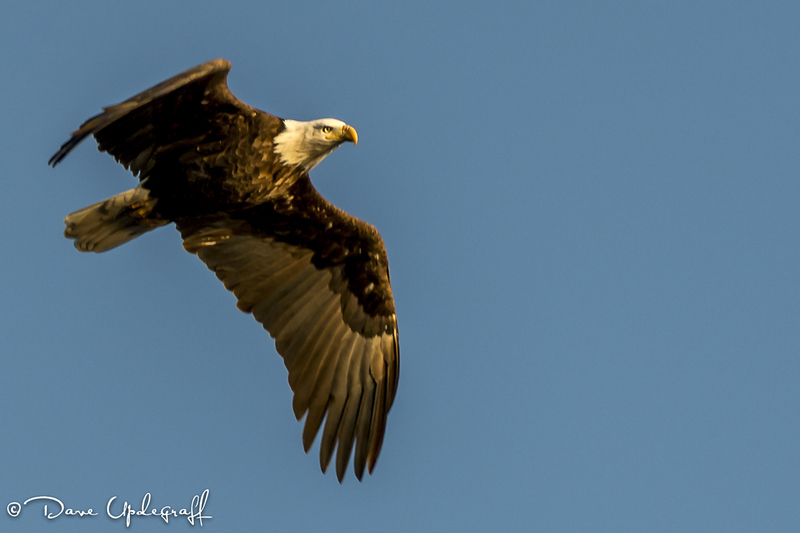 I had followed a couple of eagles but hadn’t seen that. Sometimes you have to wait until you get home in front of your computer to see what you actually did get. It’s been fun showing you all the eagle shots. I hope you enjoyed them as well. 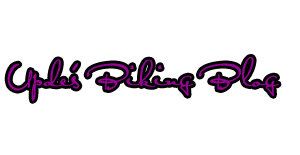 Thanks for checking out the blog. Enjoy your day and be careful. Posted in: Daily Posts. 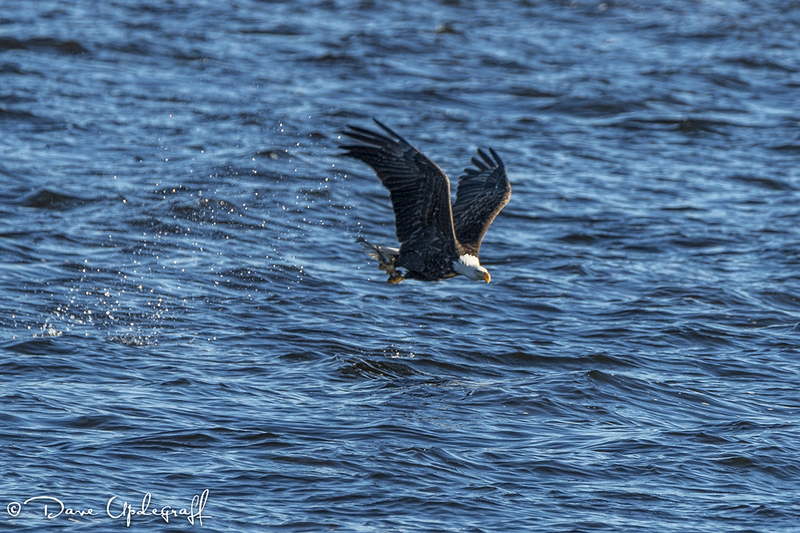 Tagged: Eagles on the Mississippi, Lock & Dam #14, Photographing Eagles, Photography, Wildlife Photography. I intended to post this on Friday but unfortunately I caught a bug of some kind and was in bed most of the day on Friday. Didn’t feel good Thursday evening and went to bed very early. Glad to report that I’m feeling much better today. 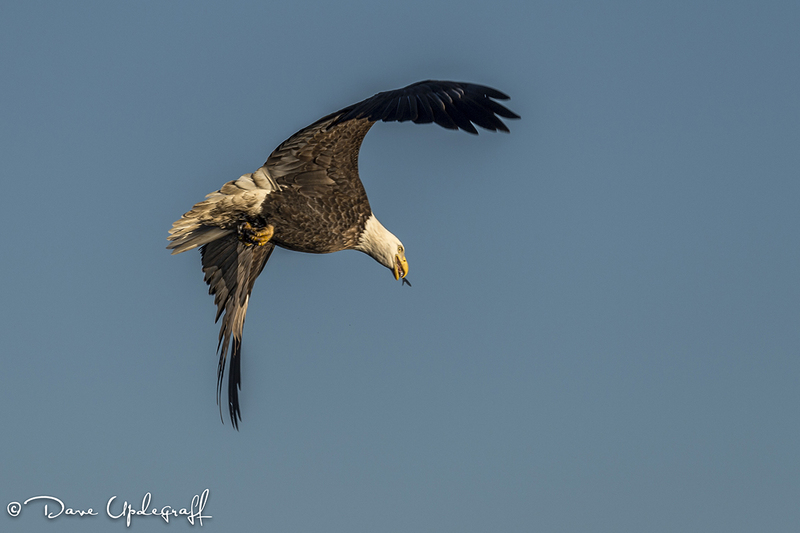 One of the things that I always try for when capturing images of eagles is the actual catch. 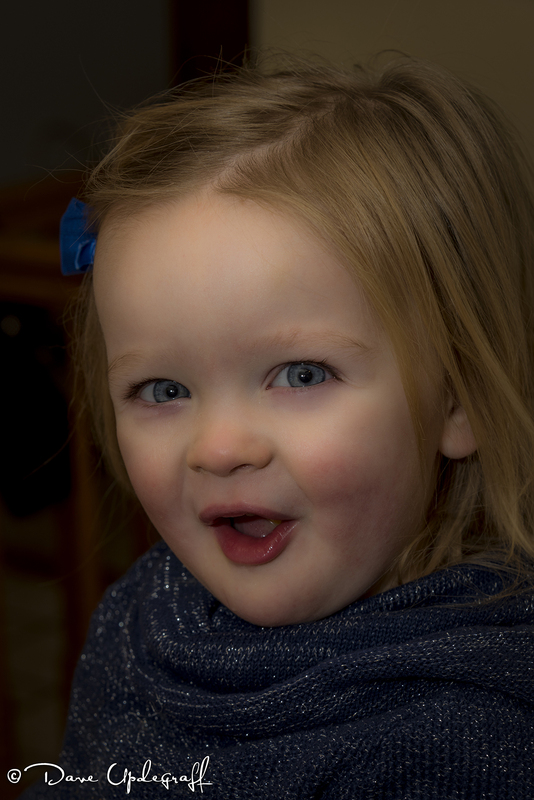 I think it is what most photographers try to capture. This is not my best effort but it still gives you the idea of what the eagle goes through to get a meal. 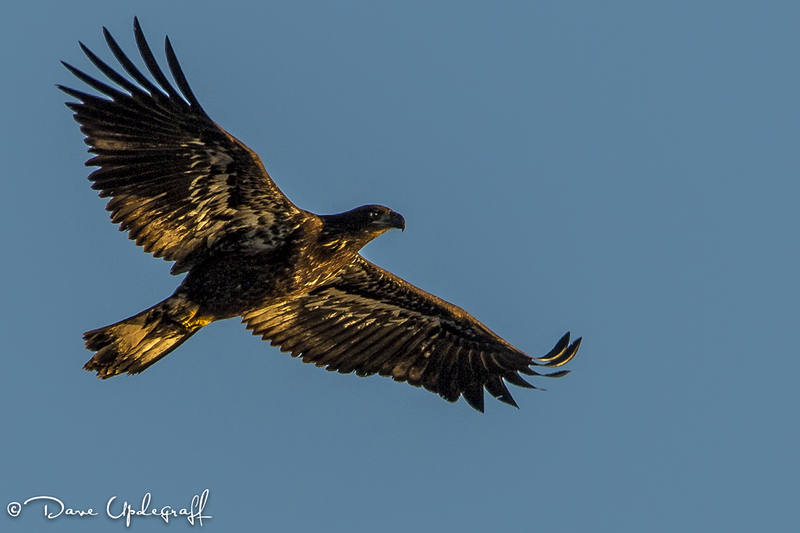 So this was going to be the last of my eagle report but I have one more set of images from the shoot that I want to share with you. I’ll post those tomorrow. If I keep feeling better today I will hopefully get out this afternoon and find some more images for you to view. 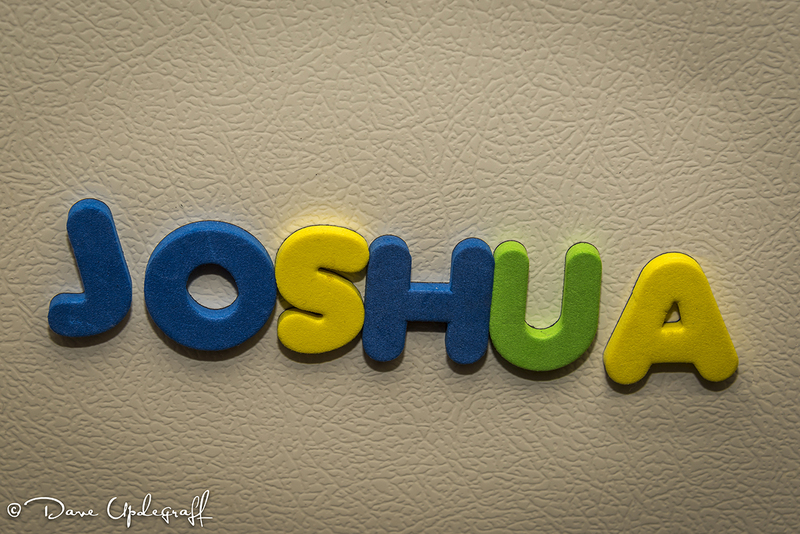 Thanks as always for stopping by the blog. Enjoy your day. Stay well and be careful. Posted in: Daily Posts. 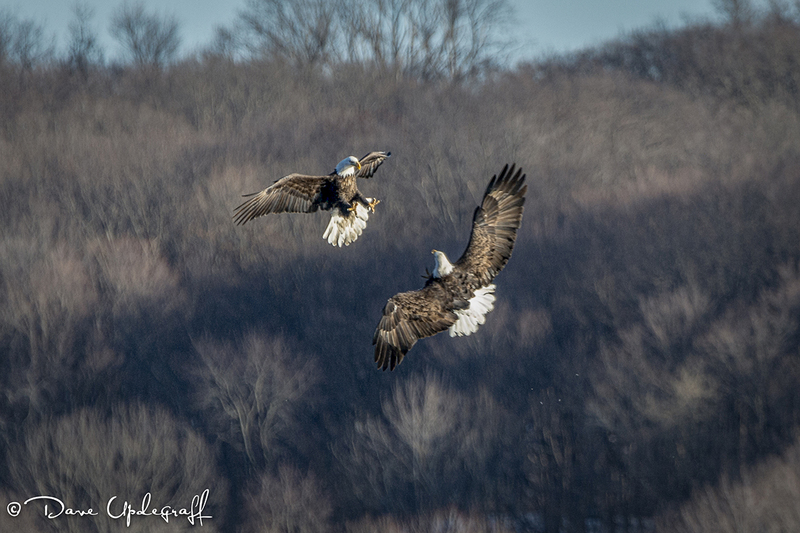 Tagged: Eagle Photography, Lock and Dam # 14, Mighty Mississippi River, Pelicans, Photography, Wildlife Photography. Hard to imagine having so much fun in such a short period of time. I can see why Burt goes to the lock and dam nearly every day. Eagles weren’t the only wildlife at the dam. Toward the end of the day this lone pelican flew in over the lock. 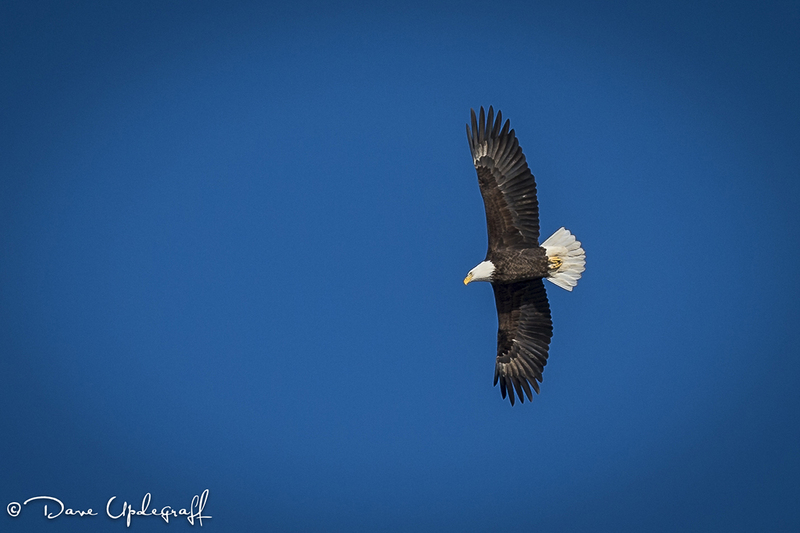 While perhaps not as majestic as the mighty eagle none-the-less Andreas and I were both excited to see this guy. 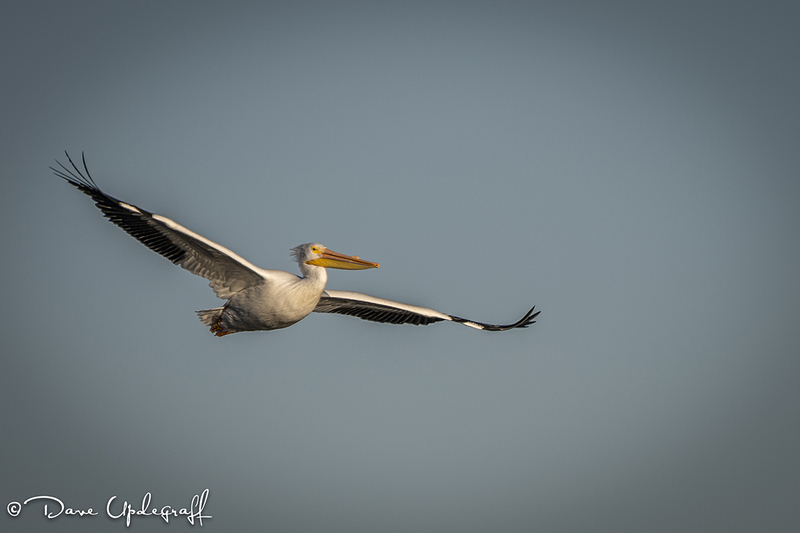 I love to watch pelicans fly and when they get into a feeding frenzy it is really fun to watch. 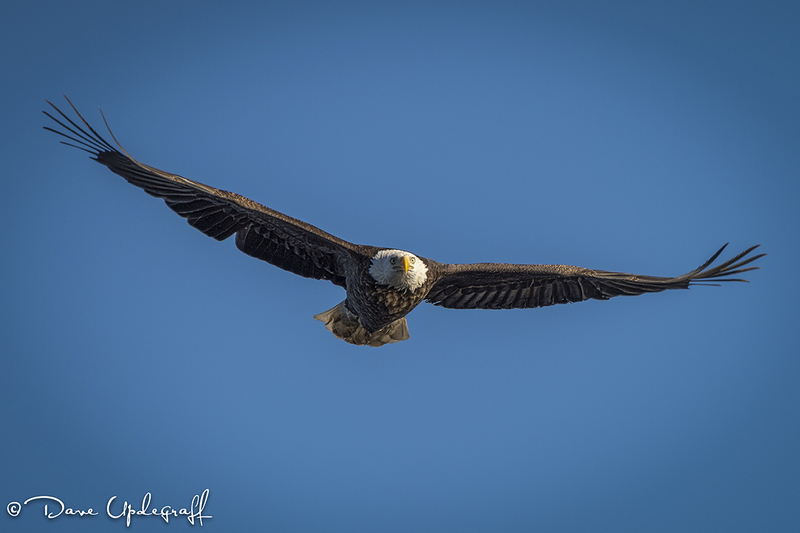 I shot several images of him floating in the water with the soft golden sun on his feathers. He was kind of far away after he landed so I’m probably not going to post those images. That’s it for today. Thanks for stopping by. Thanks for your nice email Ron, wish I could find a cardinal for you. Posted in: Daily Posts. 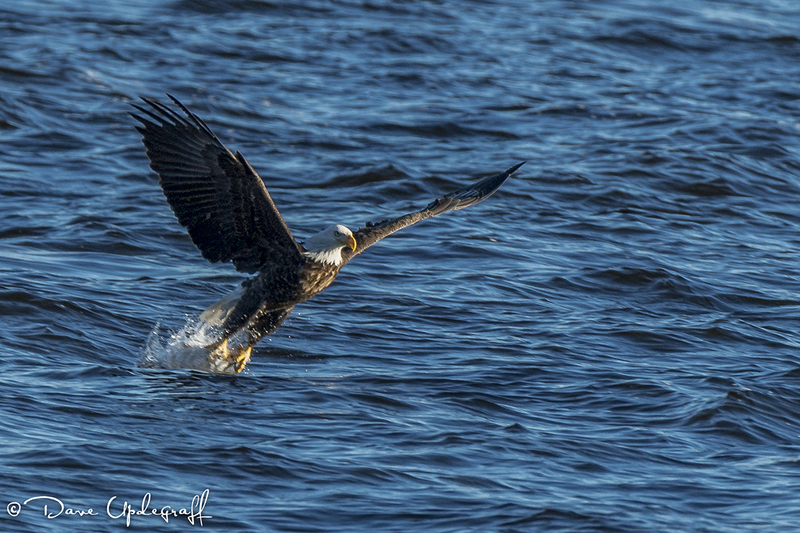 Tagged: Eagle Photography, Lock and Dam # 14, Mississippi River, Wildlife Photography. This image doesn’t really do justice to the number of people on the observation deck. It was shoulder to shoulder and then there were another 20 or more along the banks of the river and on the rocks (where I was.) Then in the parking lot there were a number of photographers taking images of the eagles in the “eating trees.” Quite the sight. Speaking of Burt, here is the link to one of his websites. 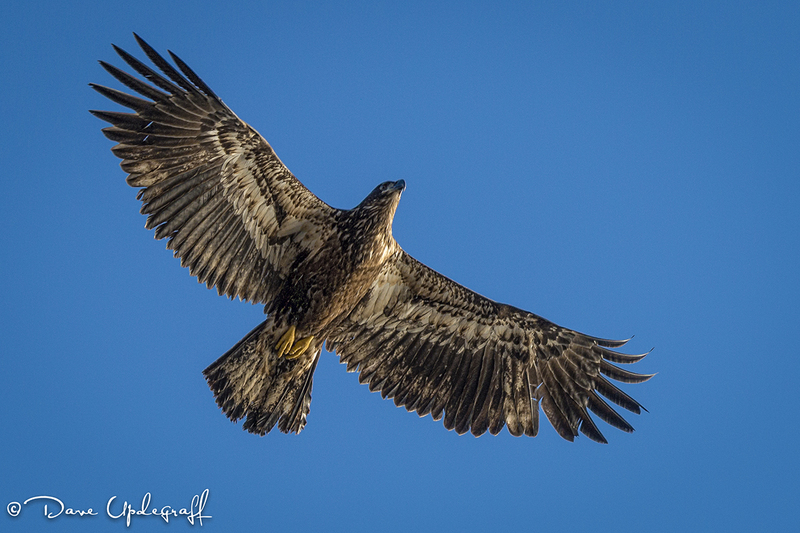 If you want to see some amazing eagle and other wildlife images it’s worth a visit. That’s it for today. Tomorrow more eagle images. Thanks for stopping by the blog. Enjoy your day and be careful. Posted in: Daily Posts. 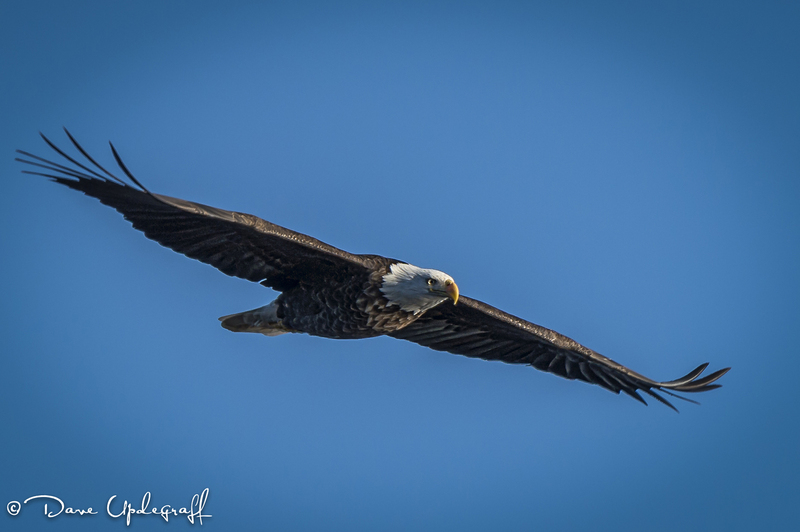 Tagged: Eagle Photography, Eagles on the Mississippi, Iowa, LeClaire, Lock & Dam #14, Wildlife Photography. I met a man a few years ago (actually through this blog) by the name of Burt Gearhart and his wife Marylin live in LeClaire, Iowa. Burt is a retired software engineer and an avid photographer. 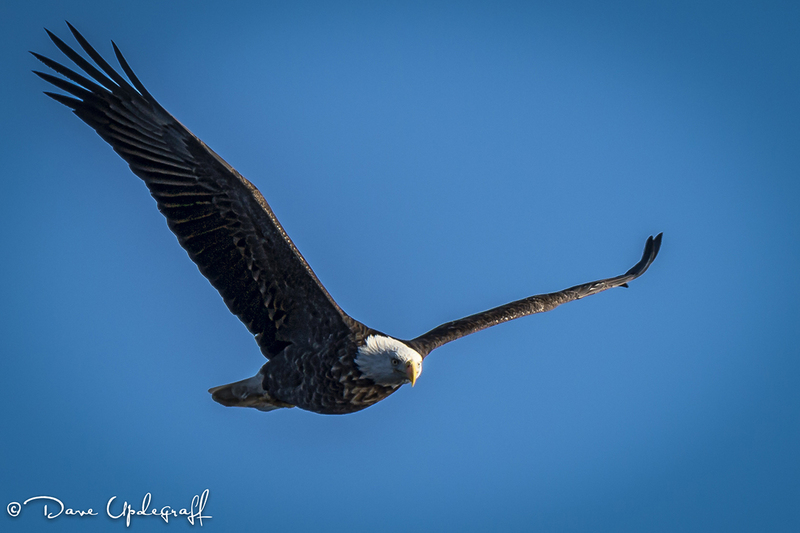 He loves to capture images of wildlife in general but his favorite is eagles. He shoots almost everyday at the wonderful Lock & Dam 14 in LeClaire. 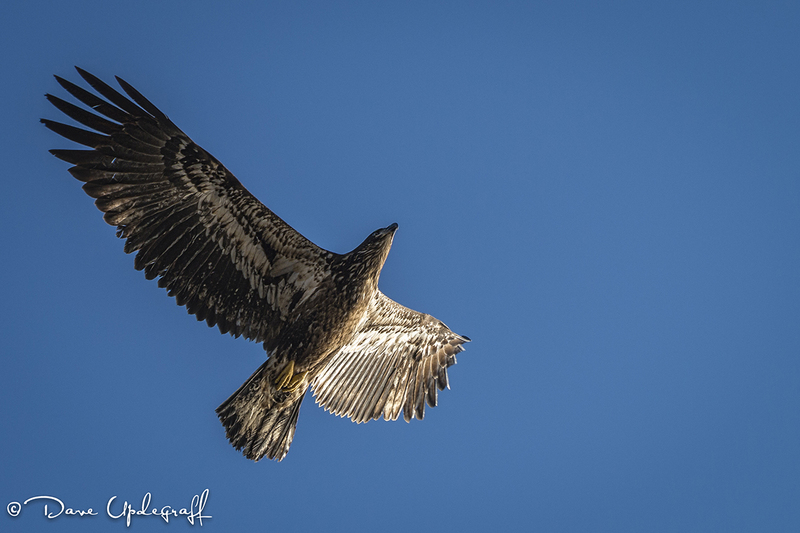 It is an eagle photographer’s paradise. So Jeanne and I drove down to LeClaire had lunch and made it to the center where Burt was presenting. We were actually on time. Andreas showed up a few minutes after we did. 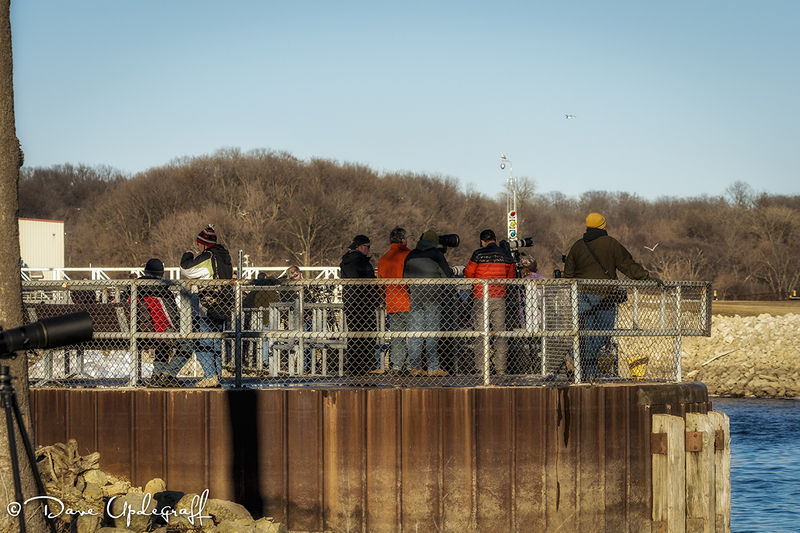 It was a wonderful presentation and all the time I was watching it I was getting anxious to get out to the Lock and Dam. No room on the observation walkway so I climbed down on some rocks and did some shooting. It was amazing how out of practice I was. 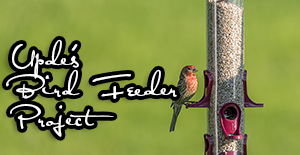 I had configured the camera before hand so I didn’t have to worry about that but tracking the birds and keeping up with them proved to be a challenge for awhile. When you don’t do it very often you get rusty. 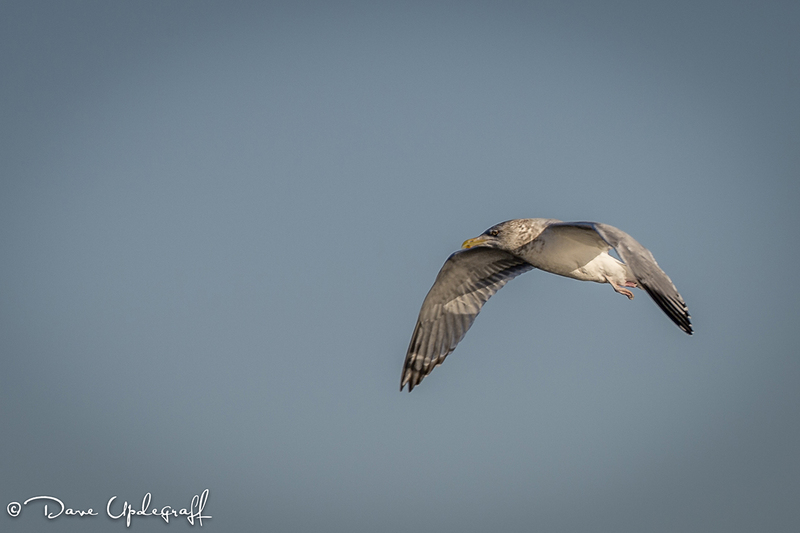 I shot 855 images with the Nikon D4 | Tamron 150 – 600 mm lens | manual mode 1/1250 sec @ f8.0 | -7 / -1.3 EV | and let the camera pick the ISO. Lots of sunshine so never really had to hit much higher than 640 ISO. I got a lot of trash can shots, some reasonable shots and some pretty darn good shots and then a couple of really lucky shots. 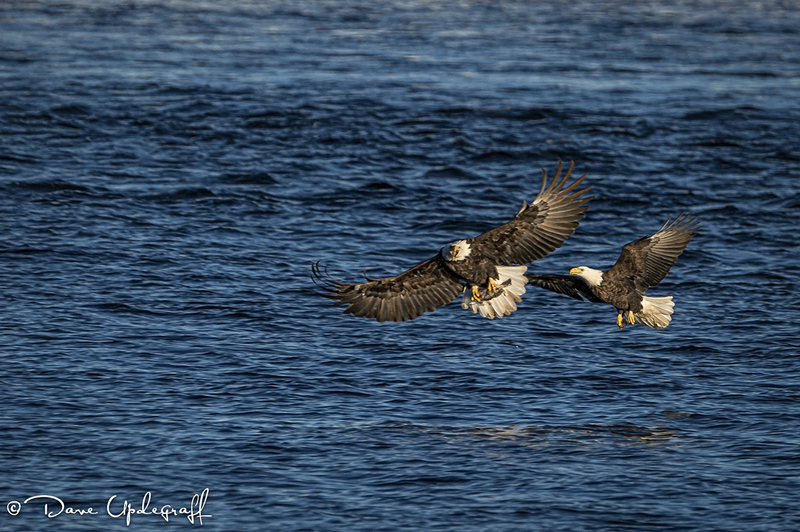 So if you like eagles, stay tuned, I’m showing them (not all 855) in the order they came out of the camera. So please check back cause that’s what I’ll have all week. Thanks to Burt for the invite and as always great to visit and shoot with Andreas.